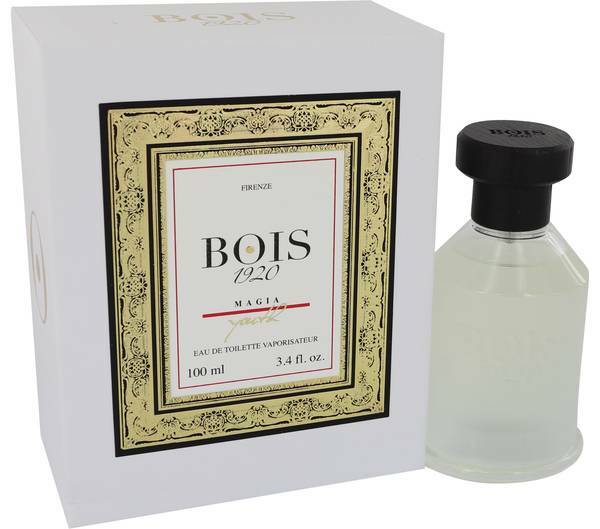 Bois 1920 Magia Youth Perfume by Bois 1920, Bois 1920 Magia Youth, newly introduced in 2016, enlivens the senses with passionate and bright notes . At the entrance is luscious mandarin and fragrant bergamot that complement the rest of the perfume. The heart is composed of sensual amber and sandalwood, leading to the note of jasmine petals. In the very core of this fragrance, the base notes are rounded out with warm animalic scents and delightful musk. 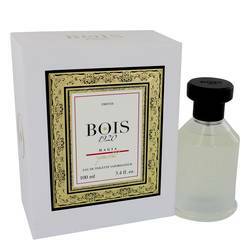 Bois 1920 has its roots in the Italian town Read More Read More of Florence, started by passionate fragrance-maker Guido Galardi in 1920. His legacy lives on with his family continuing to personally craft their 32 available fragrances: this perfume in particular was developed by Enzo Galardi. The makers follow tradition in developing new fragrances while also innovating with raw materials to shape exquisite scents. This company serves a niche market that knows what is needed in fragrances and does not compromise until a perfect fragrance is created. All products are original, authentic name brands. We do not sell knockoffs or imitations.